Showing results for tags 'gt3 pack'. 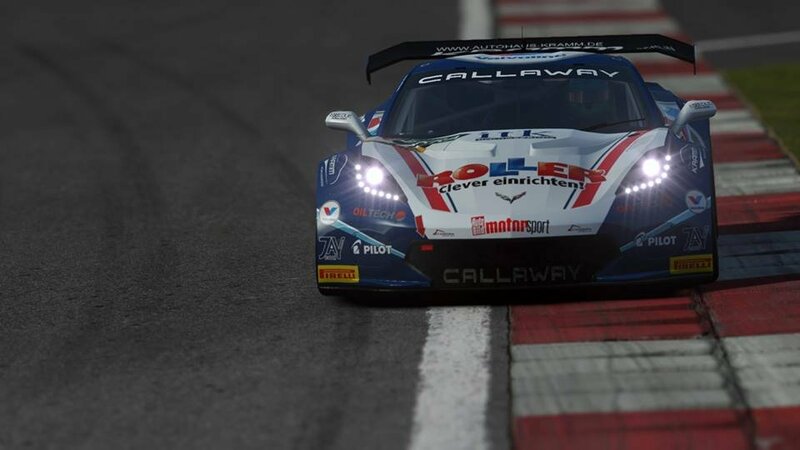 La McLaren 650S GT3 ufficiale è la prima vettura del pacchetto GT3 di auto create con licenza da Studio 397, rilasciata tramite Steam, sia come vettura singola, sia come pack di varie GT3. McLaren has become the first Formula 1 team to enter the esports arena, announcing World’s Fastest Gamer – the world’s most intense and demanding competition for virtual racers. It’s a contest that will see the winner offered the best job in esports – a role with the Formula 1 team as one of its official simulator drivers.